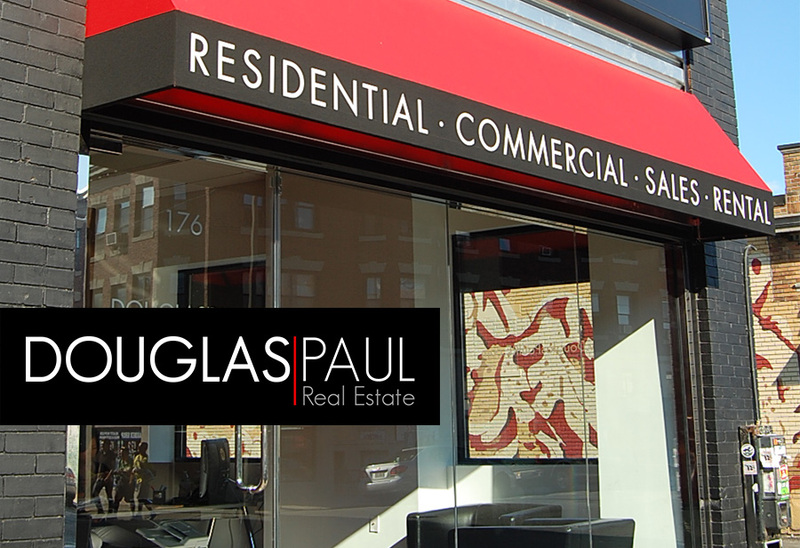 Douglas Paul Real Estate is a full service real estate company with experienced agents who guide clients in leasing, sales, property management and more. If you are looking to build a powerful career in real estate, or looking to take your future to the next level, there is no better place to start that the strongest local Real Estate Brokerage in Boston. Hiring new and experienced agents who wish to work in the Leasing & Sales field. We will consider interviewing those who are also in process of attaining their Real Estate License.